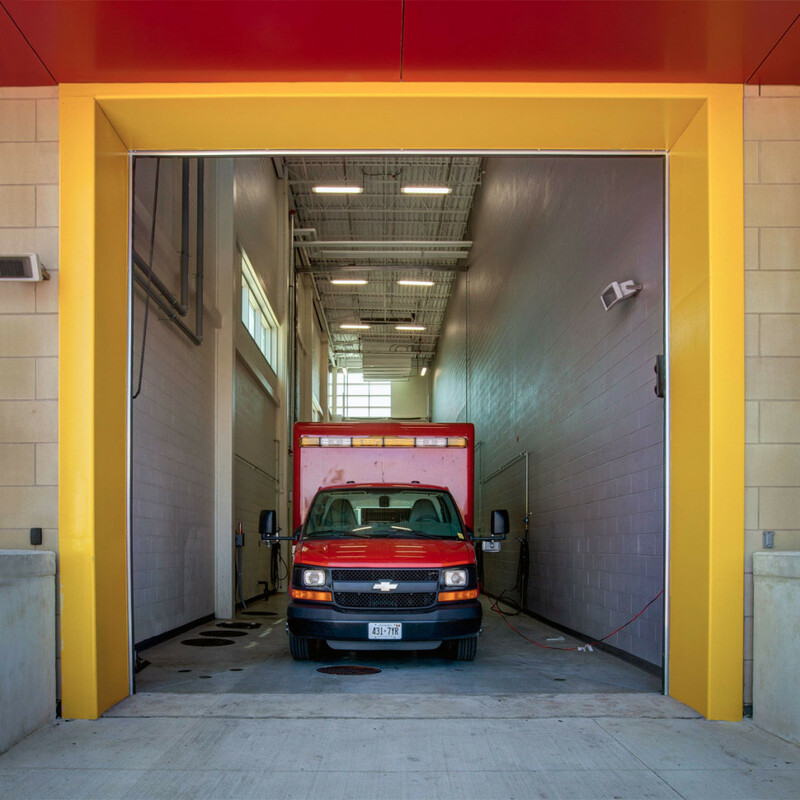 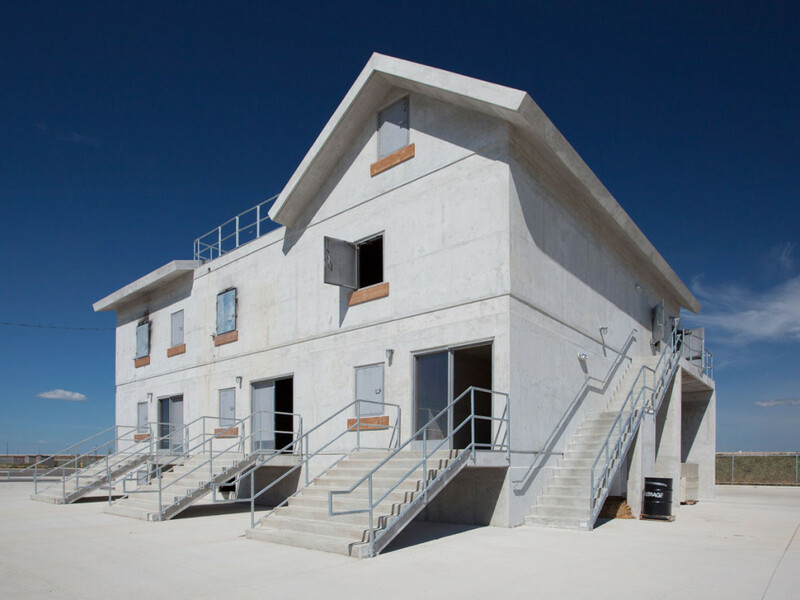 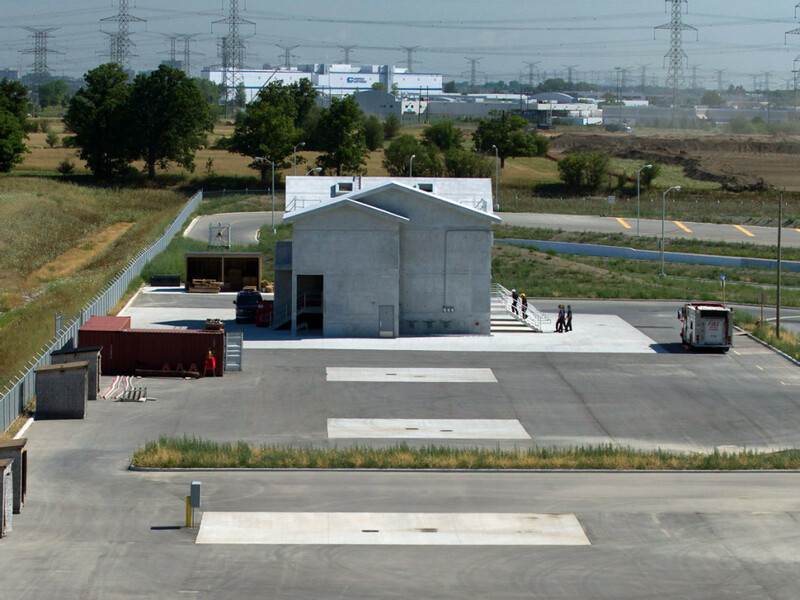 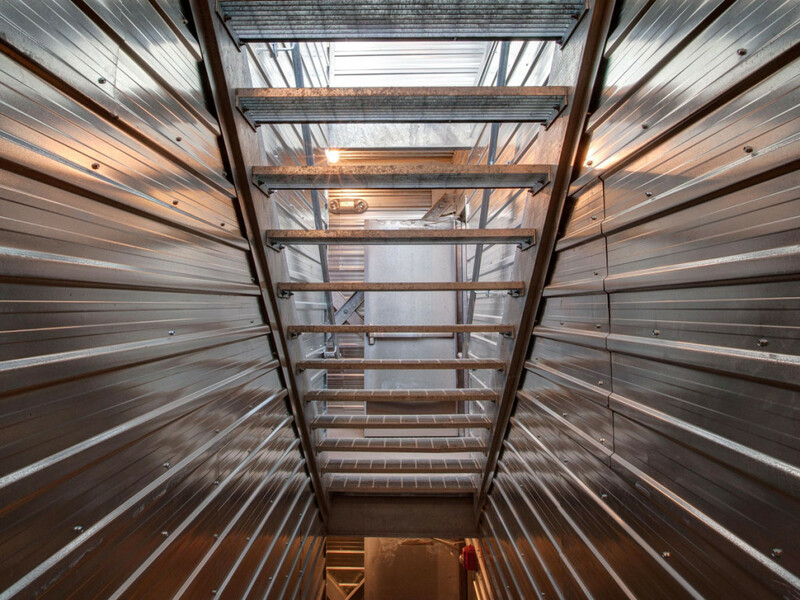 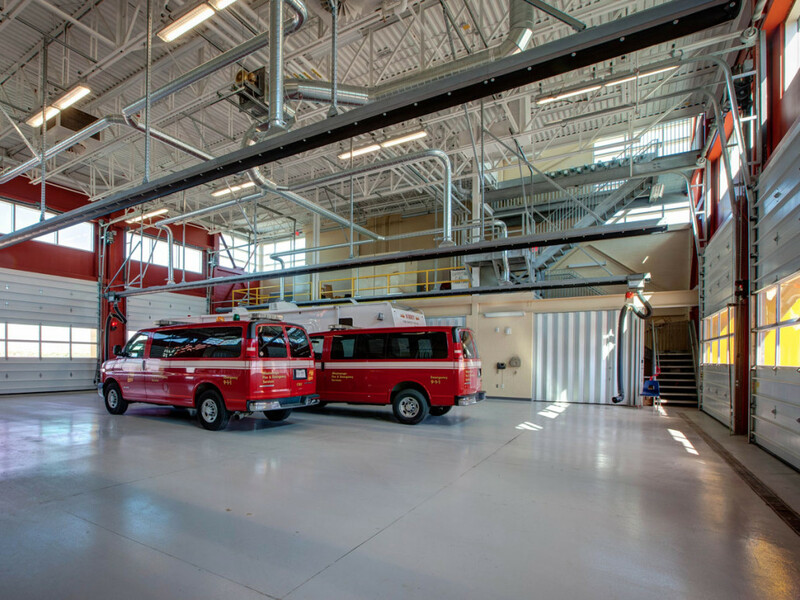 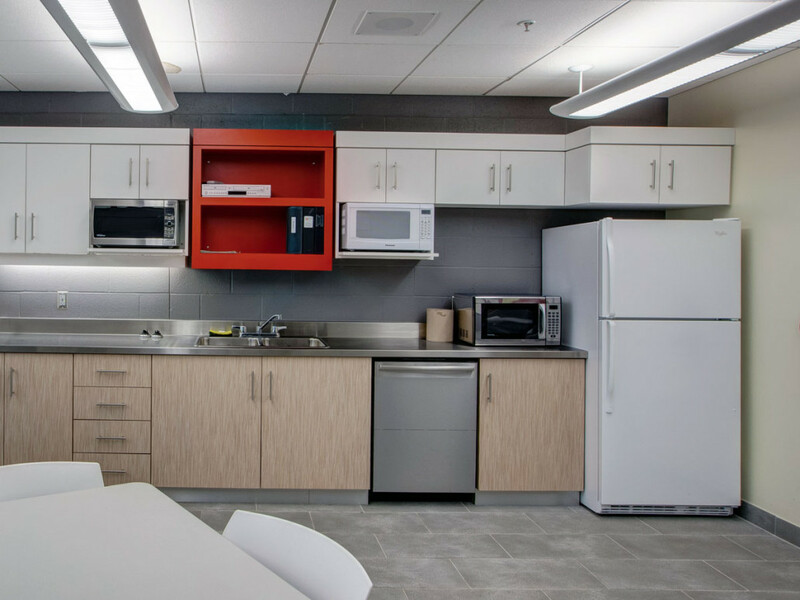 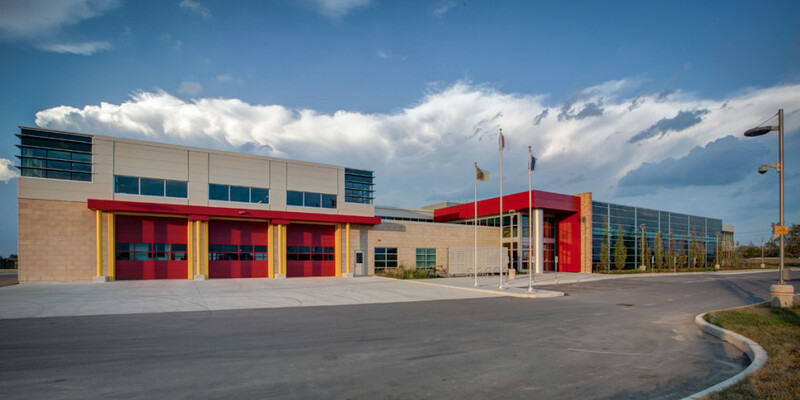 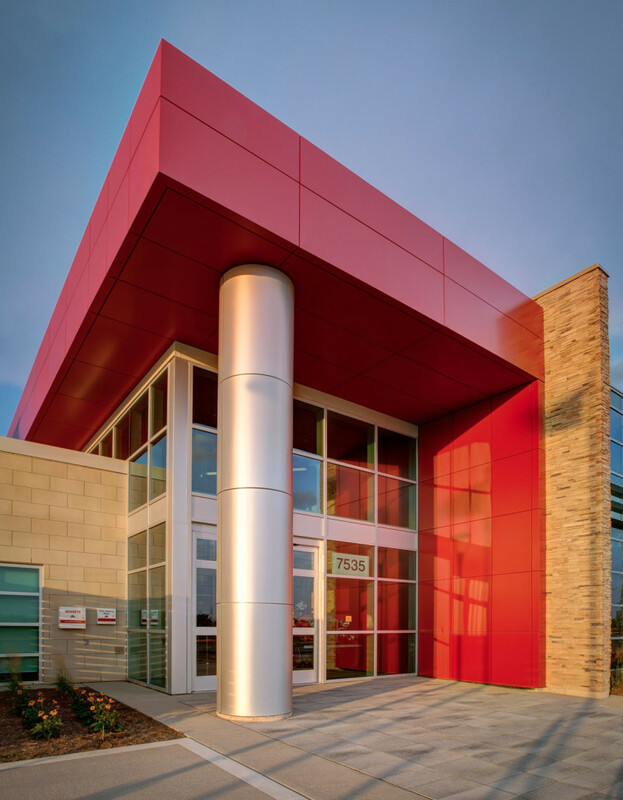 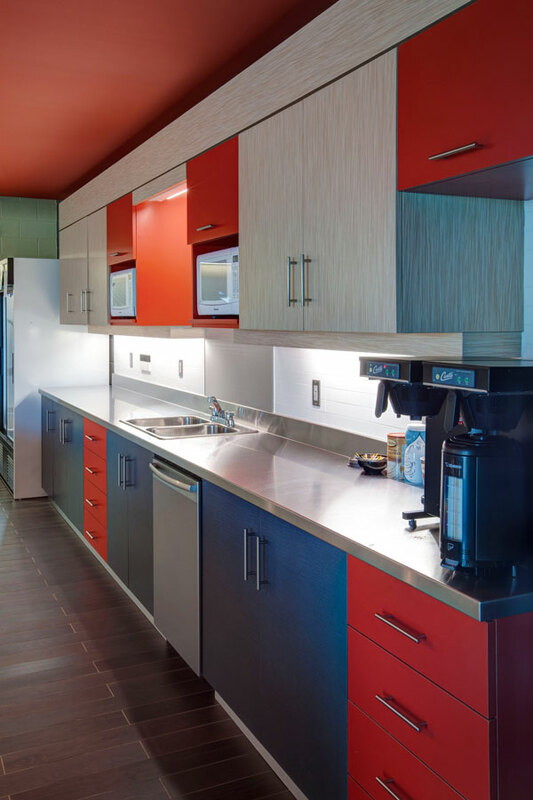 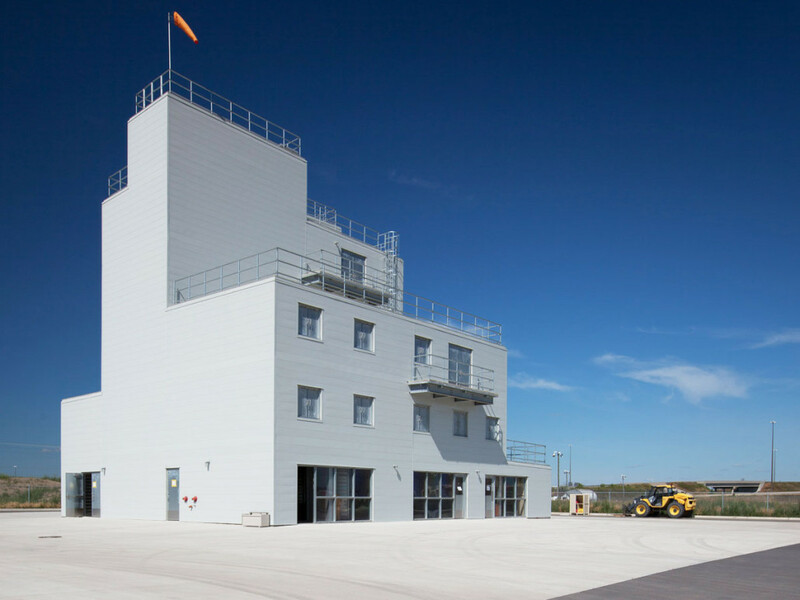 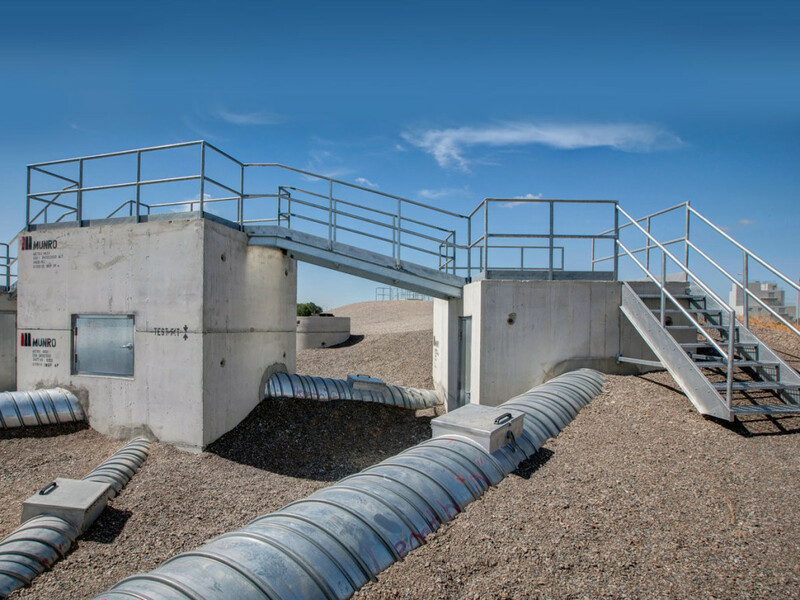 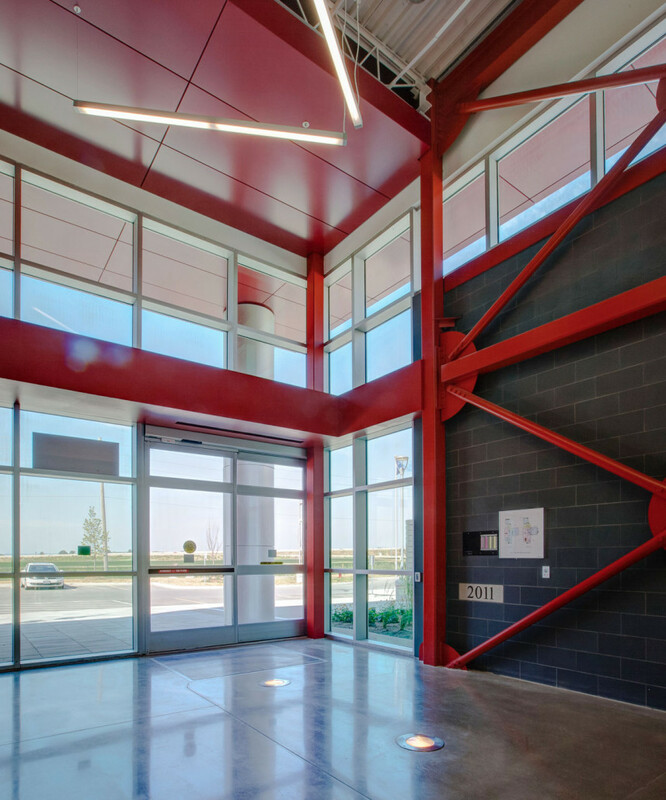 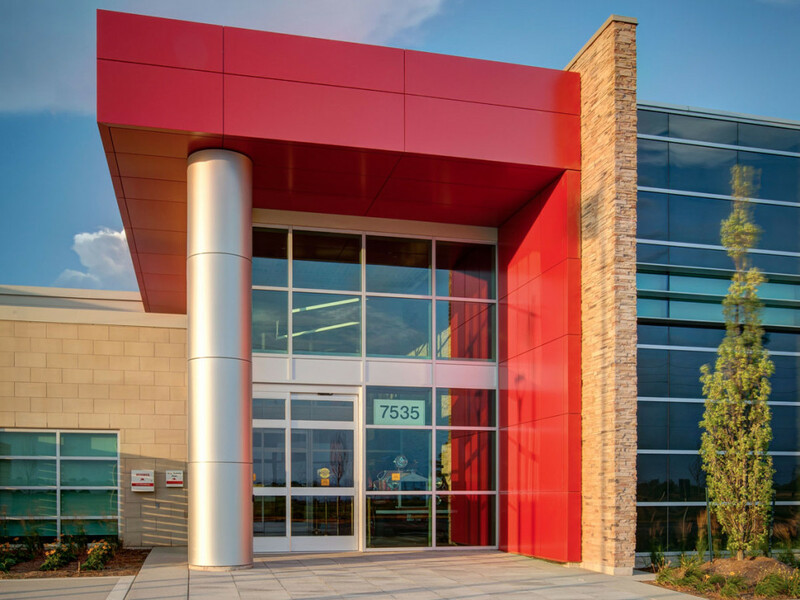 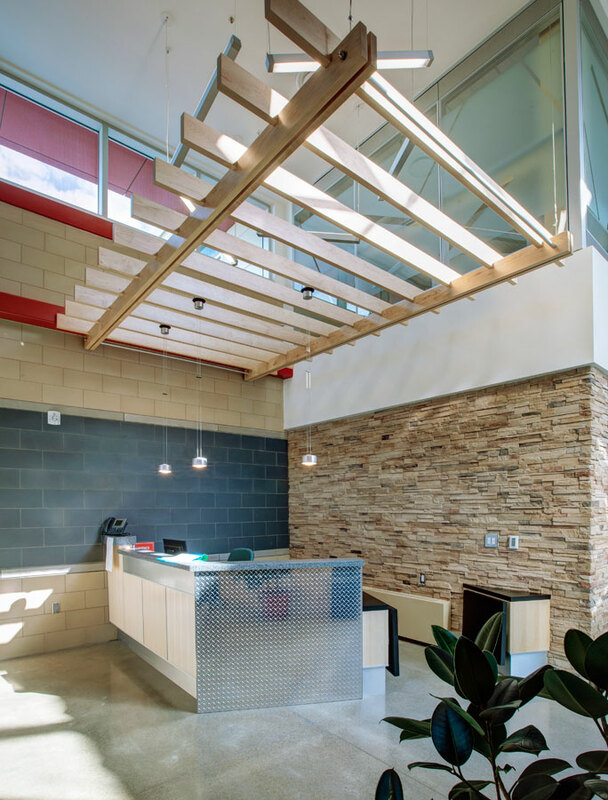 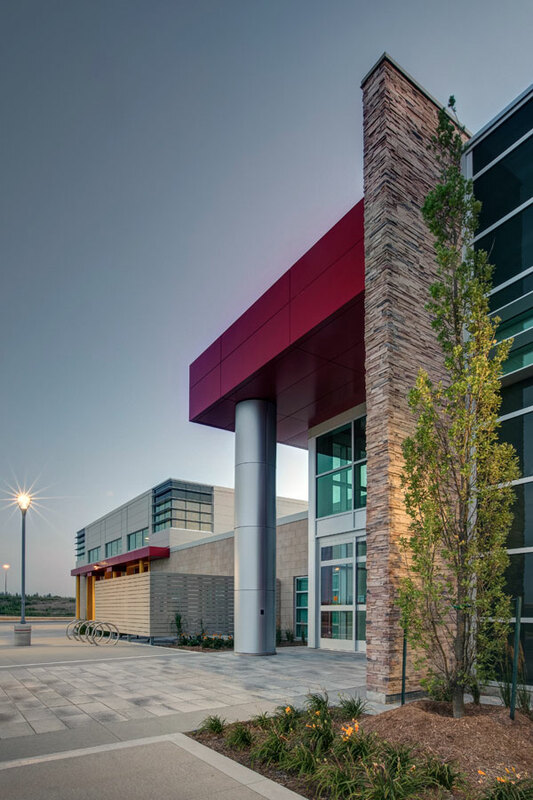 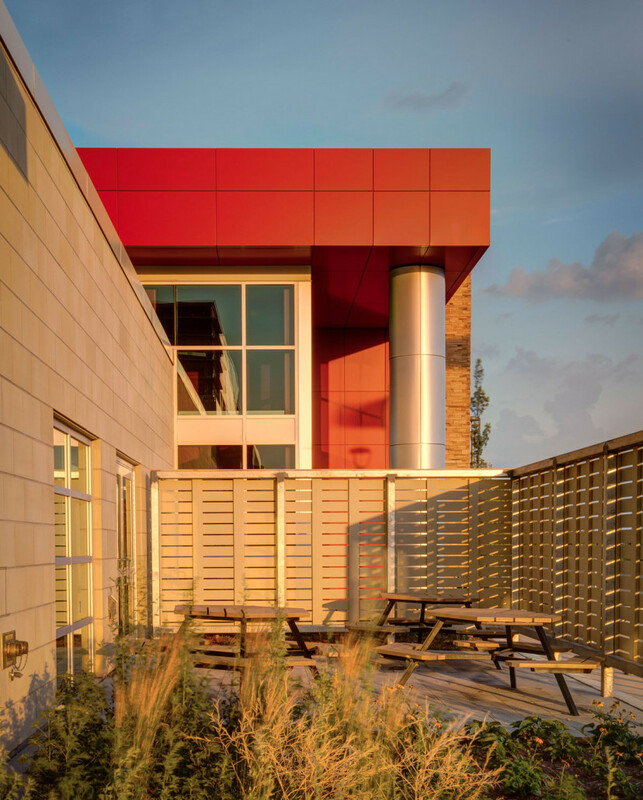 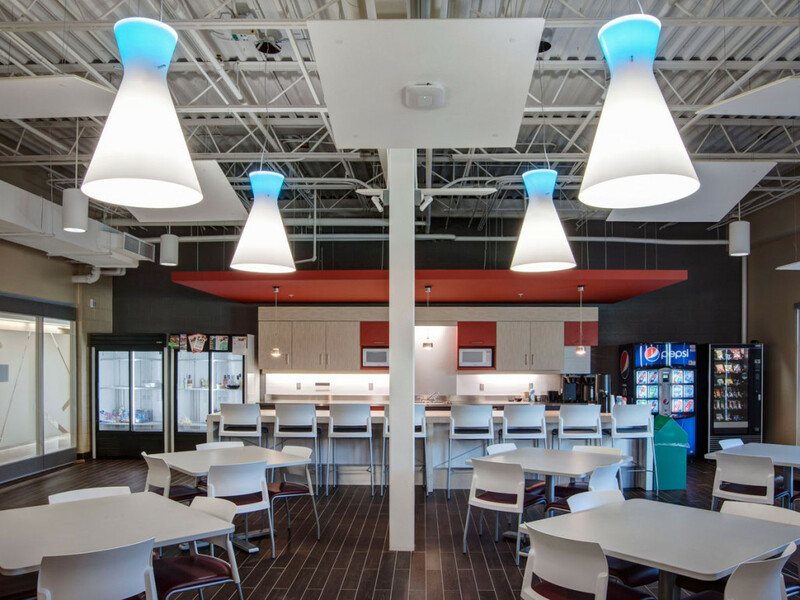 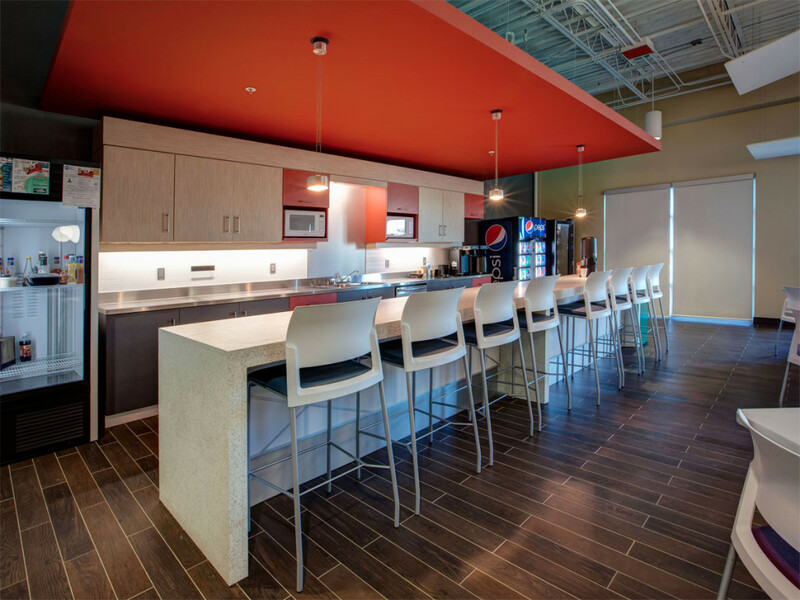 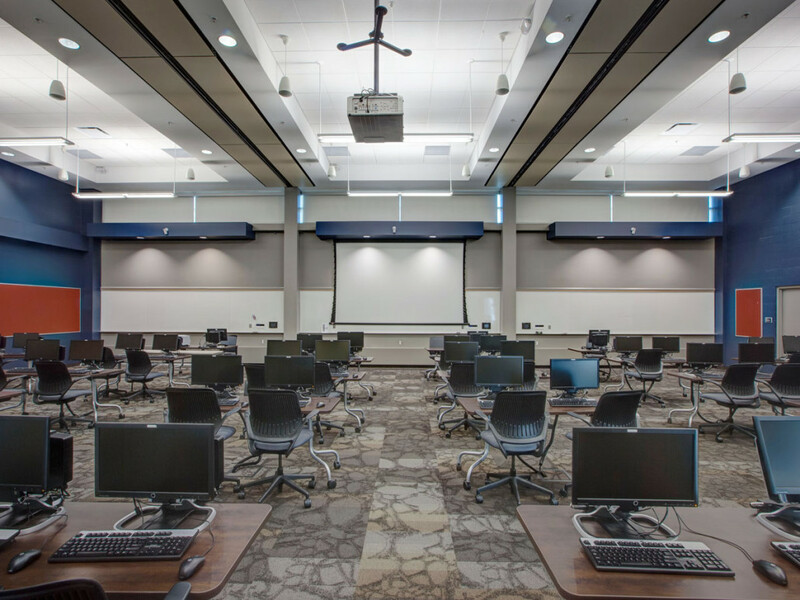 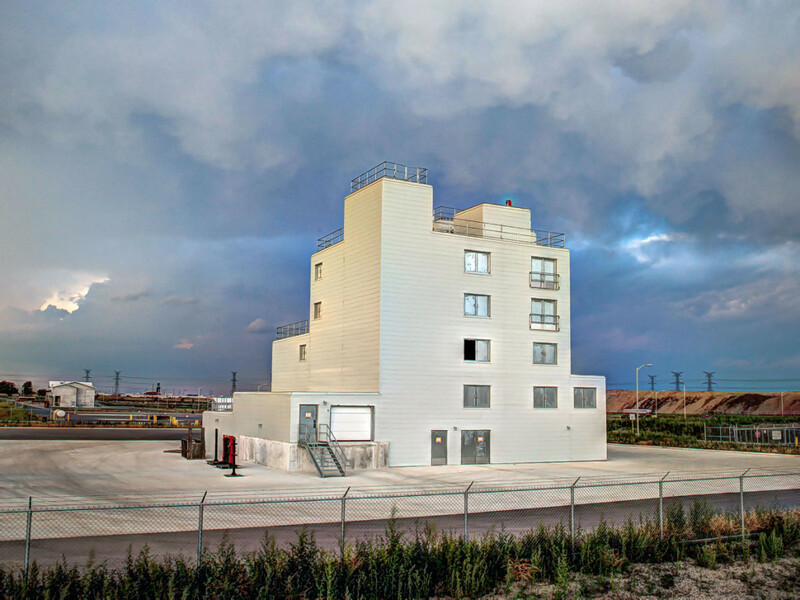 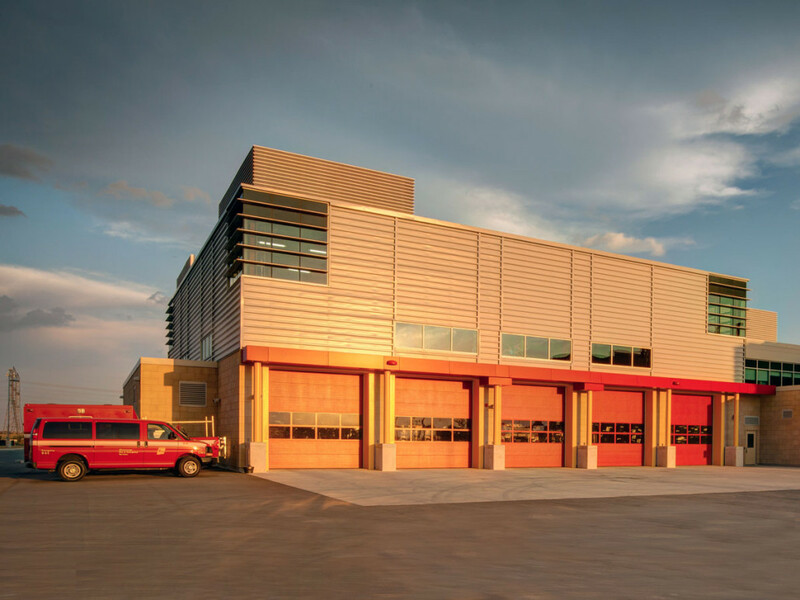 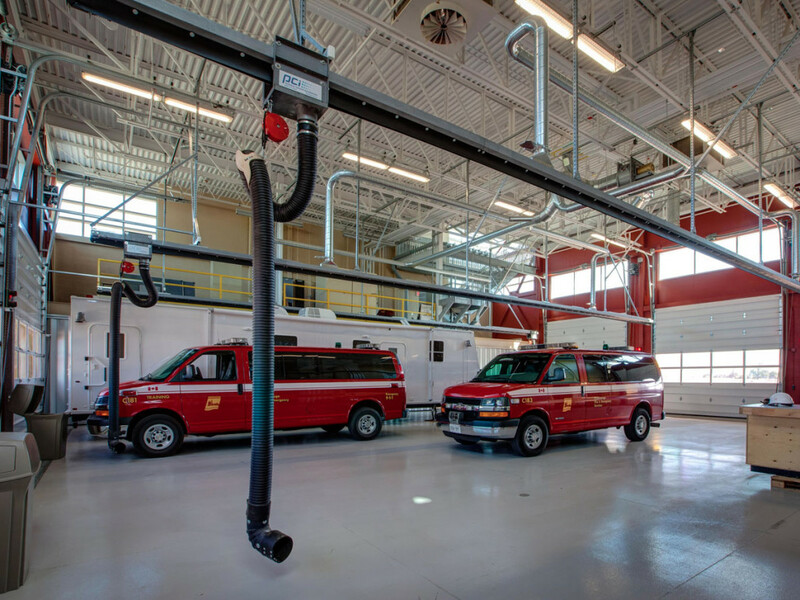 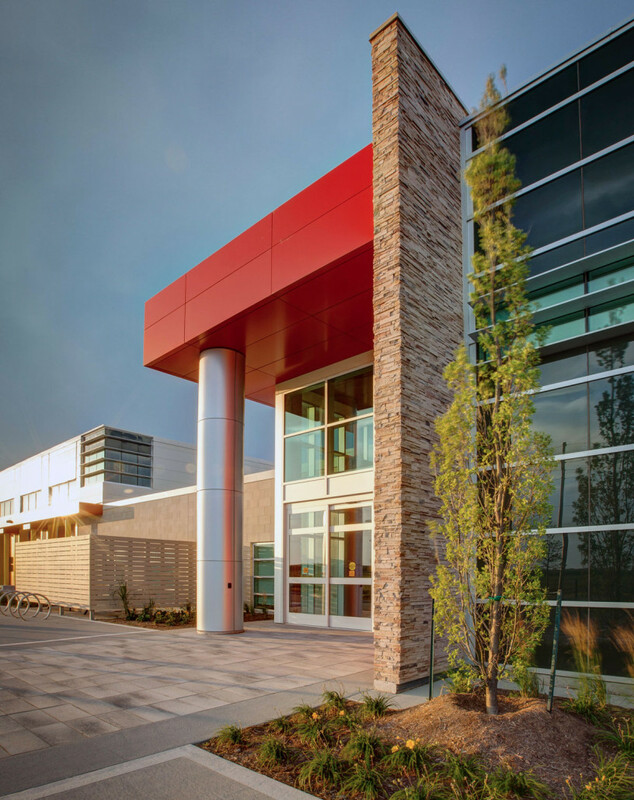 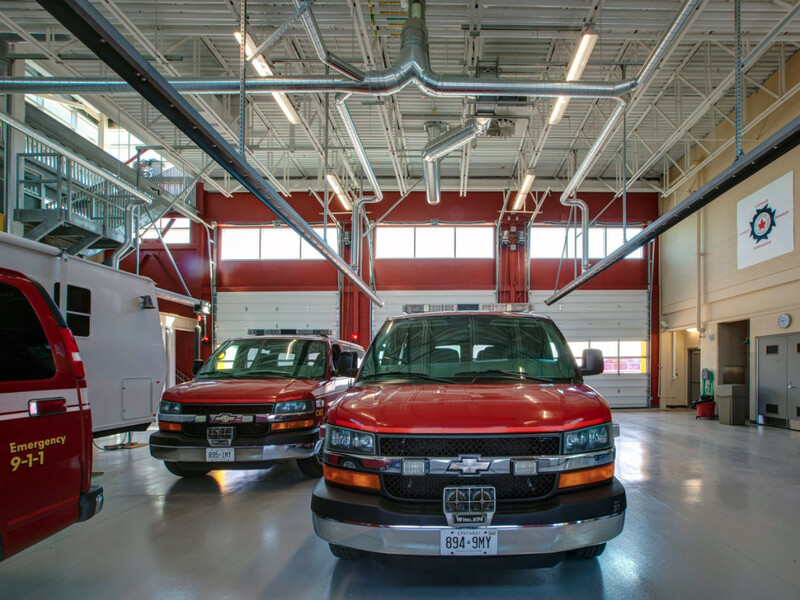 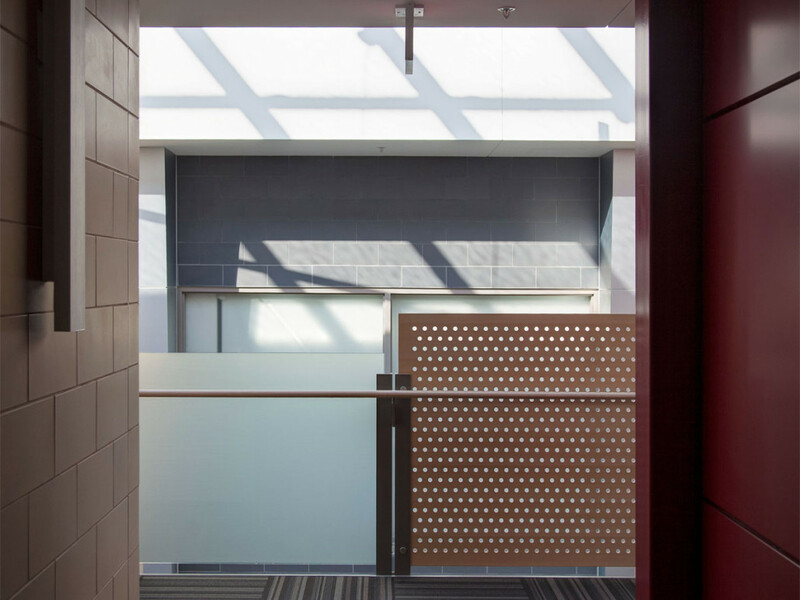 Awarded LEED Canada-NC 1.0 Silver certification, this is a major complex of buildings on a 32-acre site in Mississauga, incorporating a number of fire and life safety training props including burn and smoke buildings. 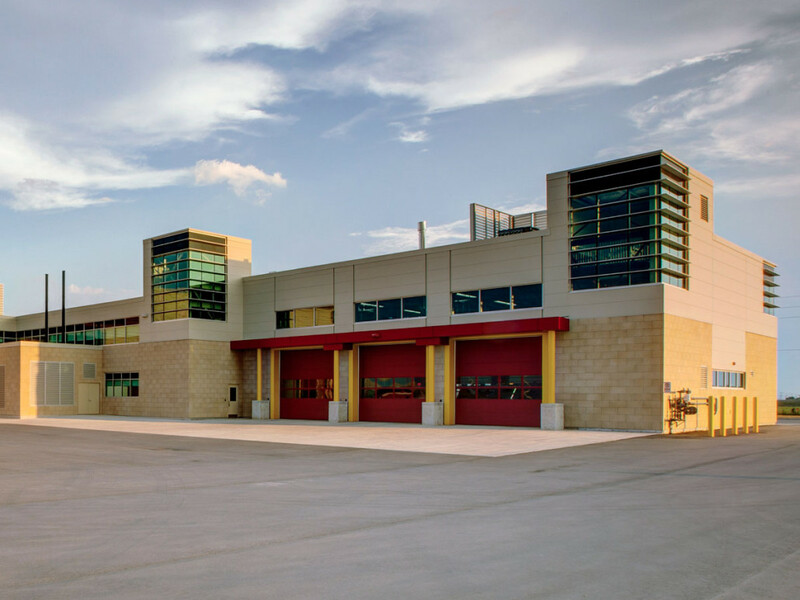 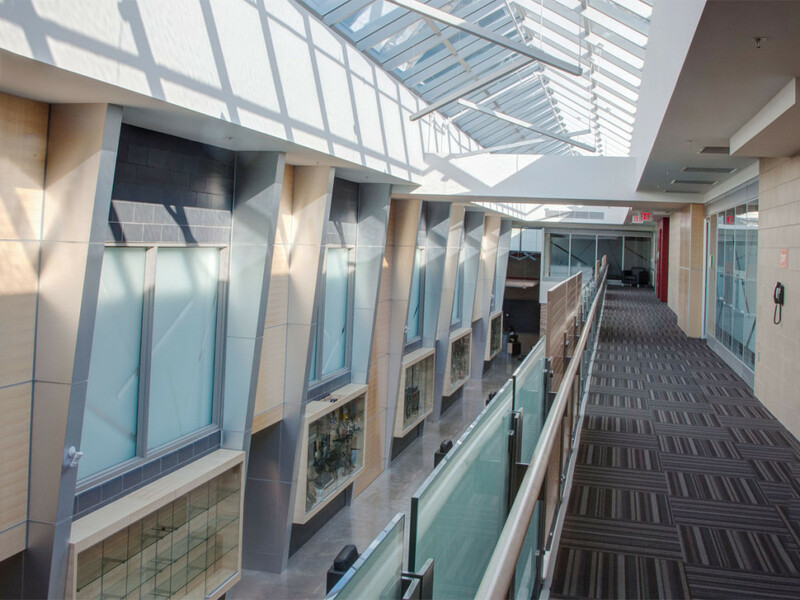 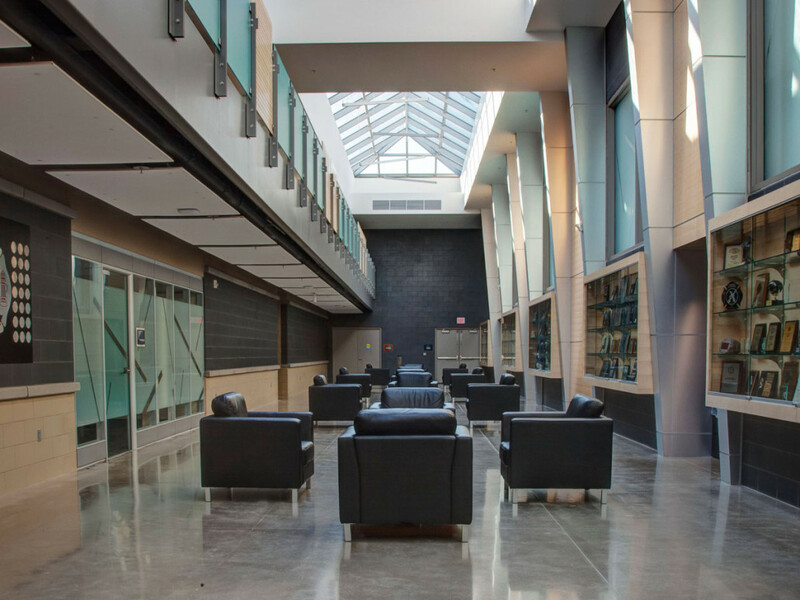 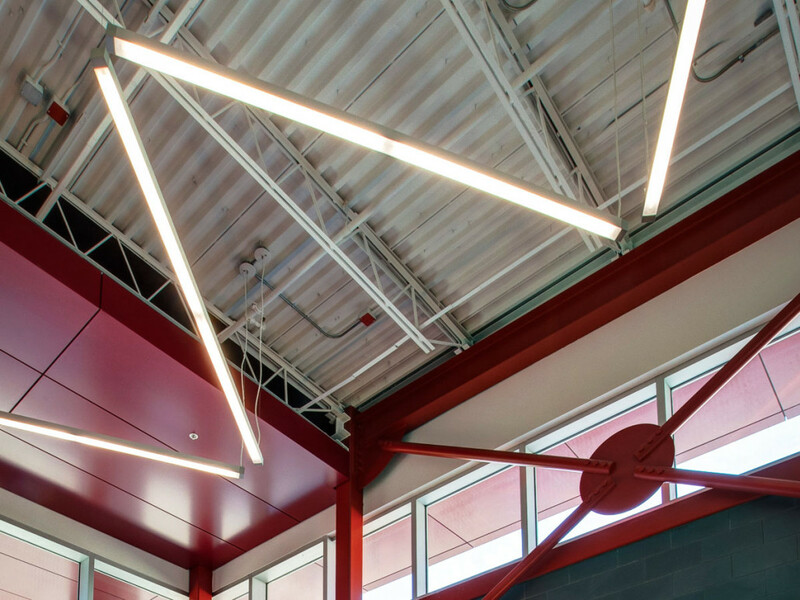 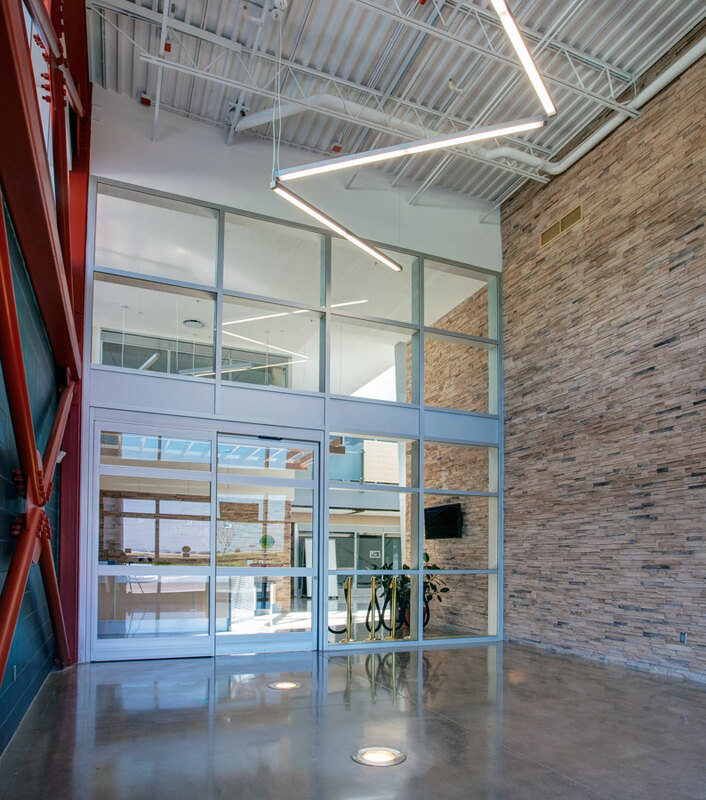 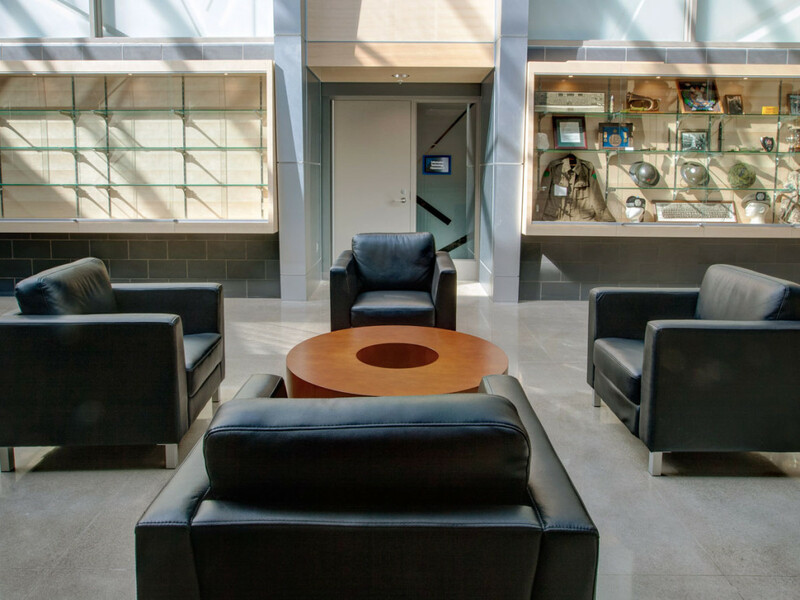 The main building encompasses a major mechanical maintenance facility for Mississauga Fire and Emergency Services, a functioning fire station, as well as a fire rescue training and education centre including offices, classrooms, cafeteria, meeting rooms and seminar spaces. 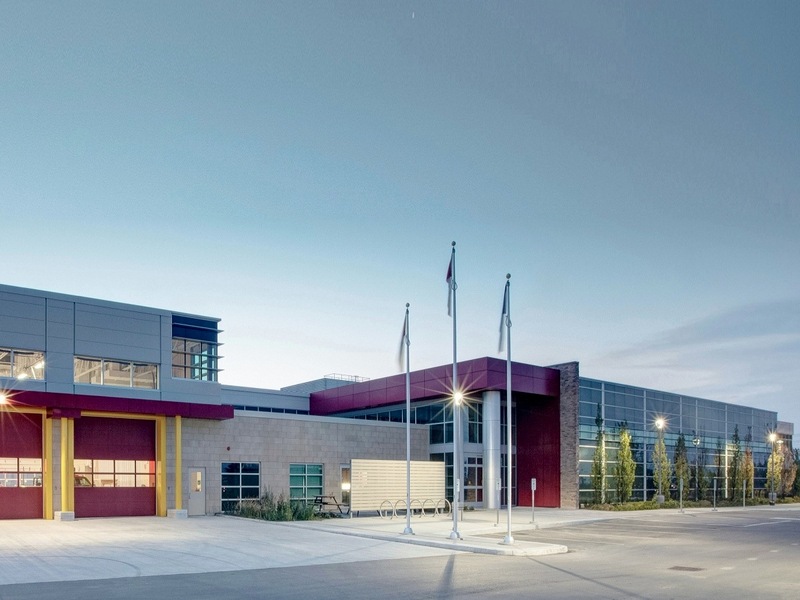 Part of the complex is a DND armoury, driver training track, computer back-up facility for the City of Mississauga and IT training facilities.